It’s a great time to be an unemployed weed lover in Colorado: One of the nation’s largest cannabis career fairs is coming to Denver on Thursday, July 28. Over fifty companies ranging from dispensaries to labs are hiring for more than 1,000 positions, from entry level to executive. From 2 to 8 p.m. on July 28, representatives from these companies will be recruiting new hires at Mile High Station, 2027 Old West Colfax Avenue. 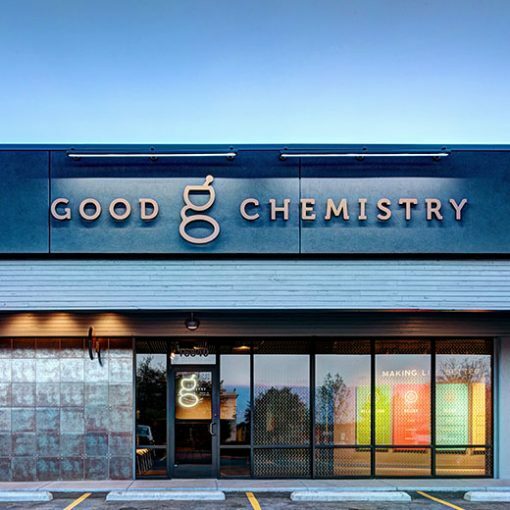 Good Chemistry, a dispensary chain located in metro Denver, categorizes its strains by desired effect: amplify, relax, relieve and sleep. The website allows you to search for each of the strains grown in-house by type, effect and class; you can also check locations near you for availability of your favorite strain.